Who doesn't like meat with a handle? 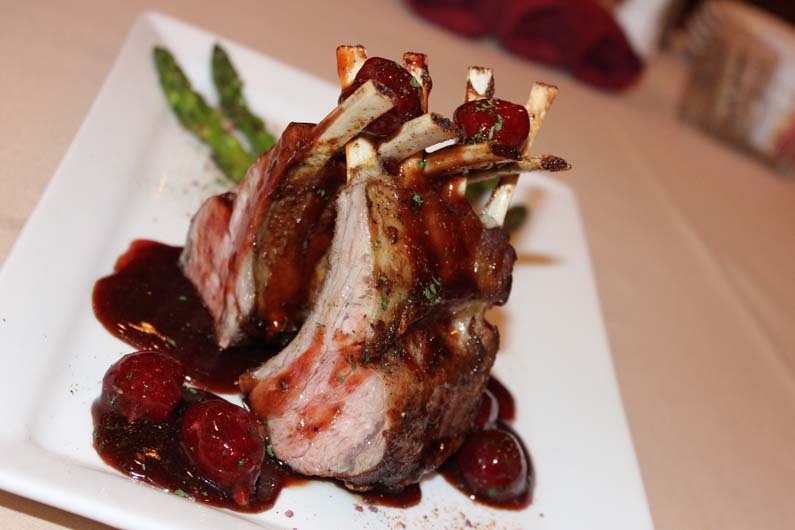 Our roasted lamb is cooked to perfection and drizzled with your choice of a raspberry demi-glaze or mint jus. Accompanied by the vegetable of the day.